Welcome to Smartph Only online shop! Are you the one who knows the latest trends in technology and keeps pace with the progress? Even if you are not, you have definitely noticed that thousands of devices appear every day. Technology is developing at an enormous speed so that users find themselves at loss estimating their advantages and disadvantages. Although there are still a lot of conservative people who think that there is no need to be tech-savvy, even they cannot deny the fact that gadgets in general and smartphones in particular have changed our perception of the way we work, relax, communicate, and entertain ourselves. If you want to join those who stay updated with the latest technological trends, you have come to the right place. We are happy to welcome you to our new web store: at http://smartphonly.com/ you will discover everything you need to make your first step into the future. 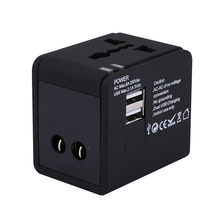 Since you use your smartphone for thousands of different tasks every day, you need to have it charged properly. 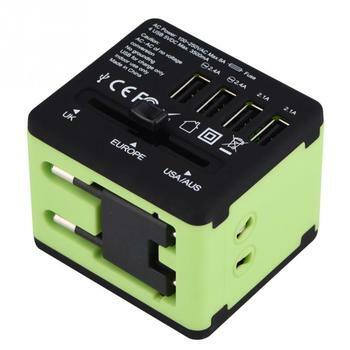 We offer a lot of chargers of different capacities and designs. Power banks make it possible for you to stay on the move even when you need to charge your phone. You will appreciate the mobility and flexibility that they provide. 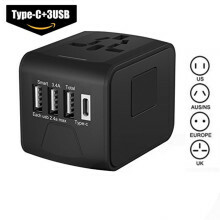 If you belong to those who love to travel to different countries, you may need special adapters to avoid problems with unknown charging plugs. Listen to your favorite music no matter where you are with our headphones. In this category you can select those that would suit you by their color, model and design. If you have to communicate with a lot of people or deliver speeches at conferences, there is no better way to do it than by using our modern speakers. Like any other electronic device, your smartphone needs to be protected from the negative influence of the external environment. In our store you will find a lot of different cases to protect your gadget from scratches, falls and drowns. Do you belong to those who are not too careful with their phones? If you do, you definitely need a screen protector to avoid extra spending. Do you enjoy watching your favorite videos on your smartphone? Then, this section has been created for you.